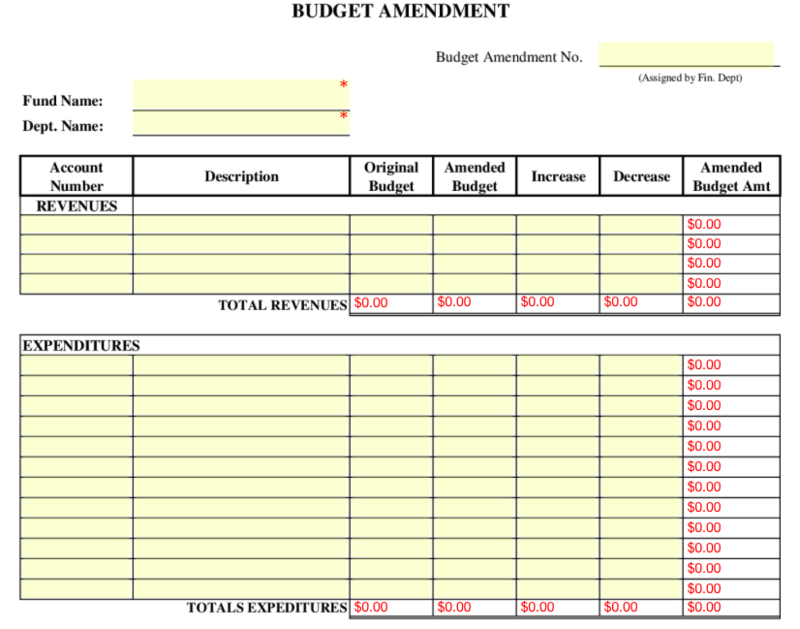 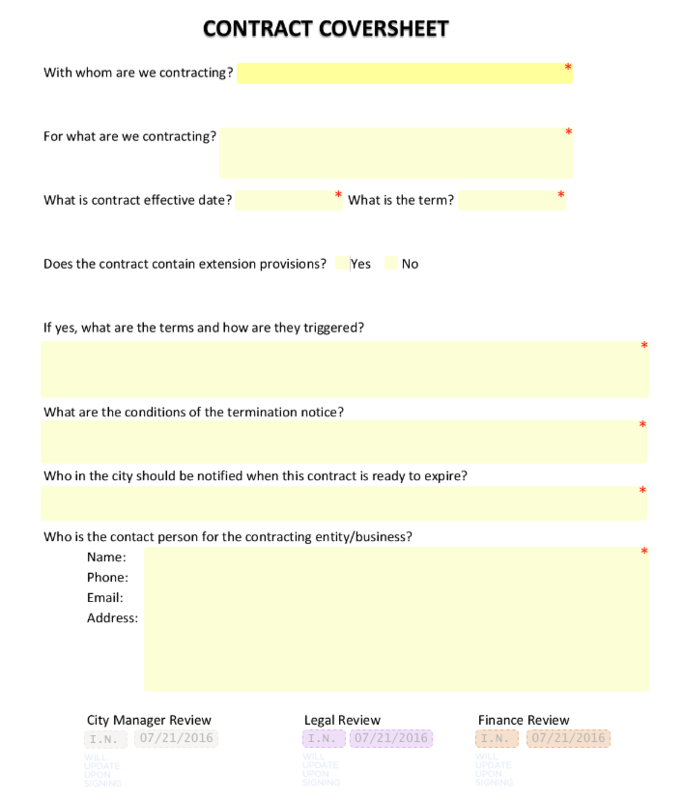 This Contract Coversheet form is simple to use. 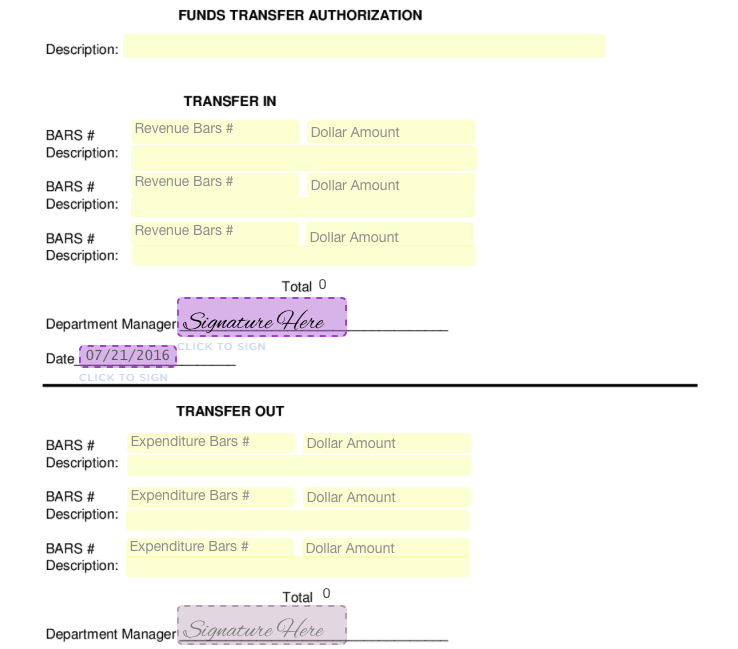 Once the information is filled out by the initial signer, the other signers will get a notification that it is their turn to look over and the sign the form. 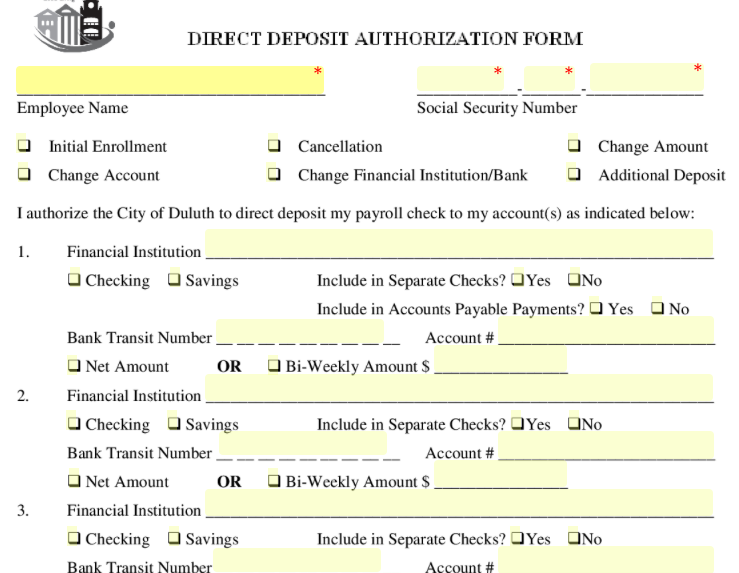 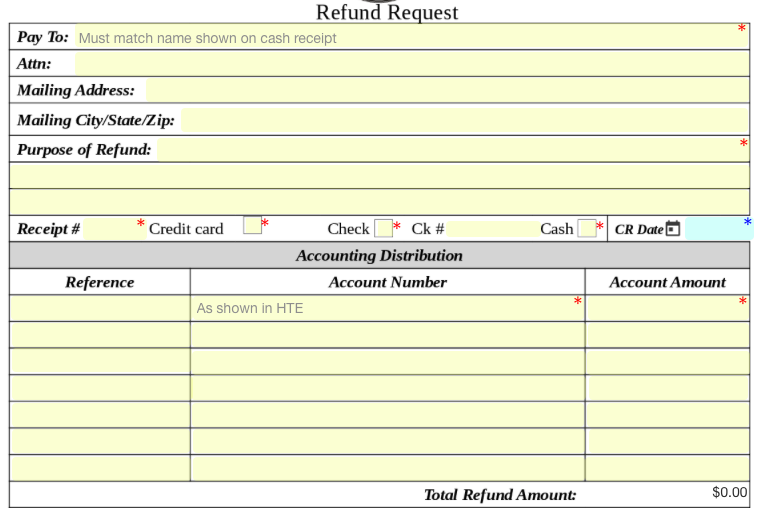 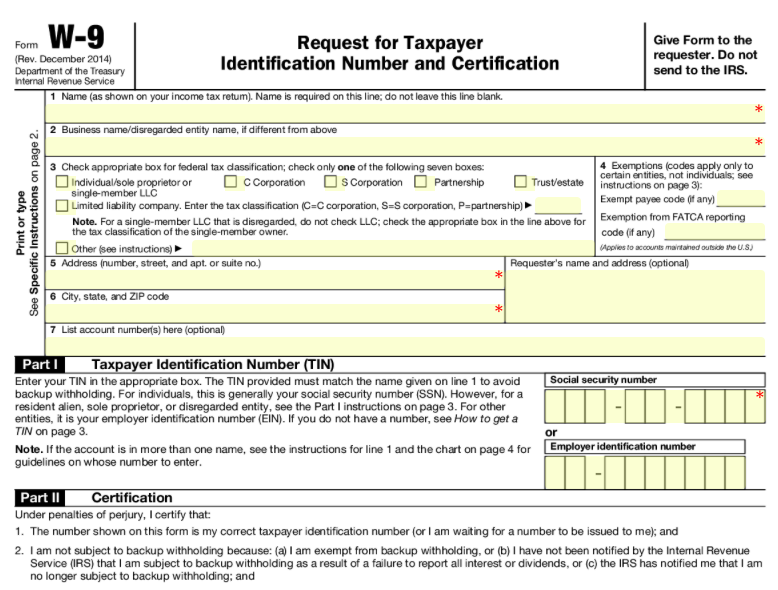 This form is easily accessible and takes minutes to fill out and process. 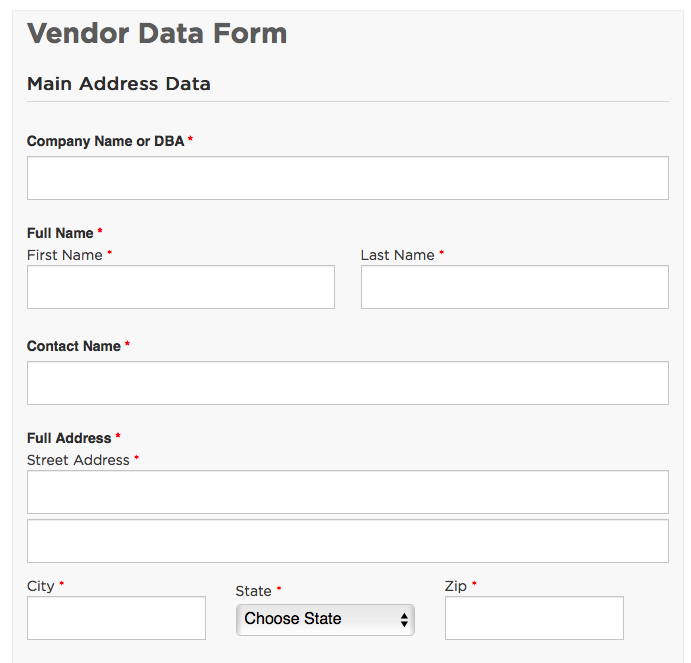 Filling out the Vendor Data Form online is quick and easy. 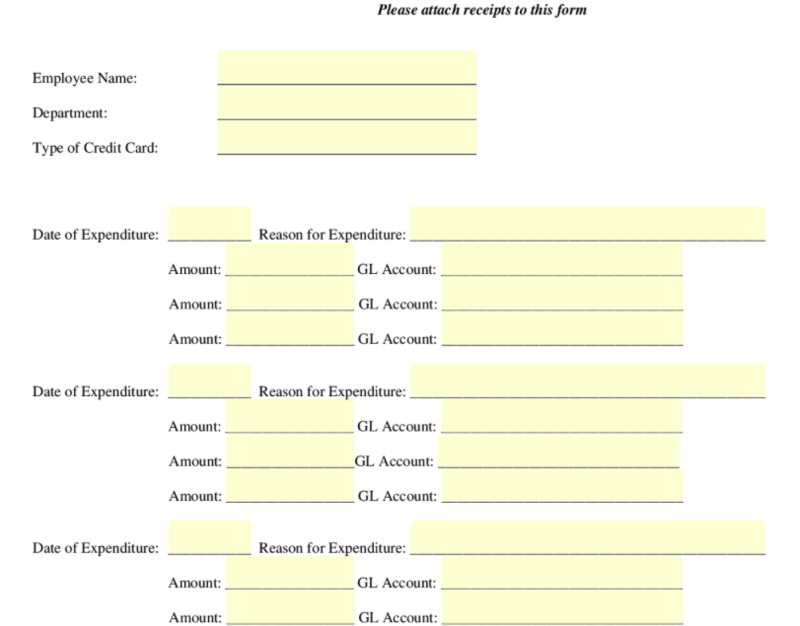 You can even fill this form out on the go from your tablet or smartphone.